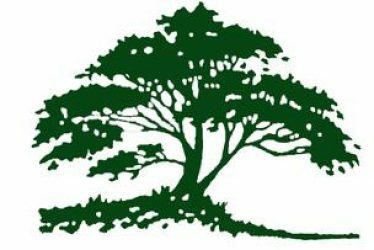 Services – Fort Collins Landscaping, Inc.
From design concept to finished product, Fort Collins Landscaping, Inc. has the equipment, skills, and materials to make your lawn and garden ideas a masterful reality. 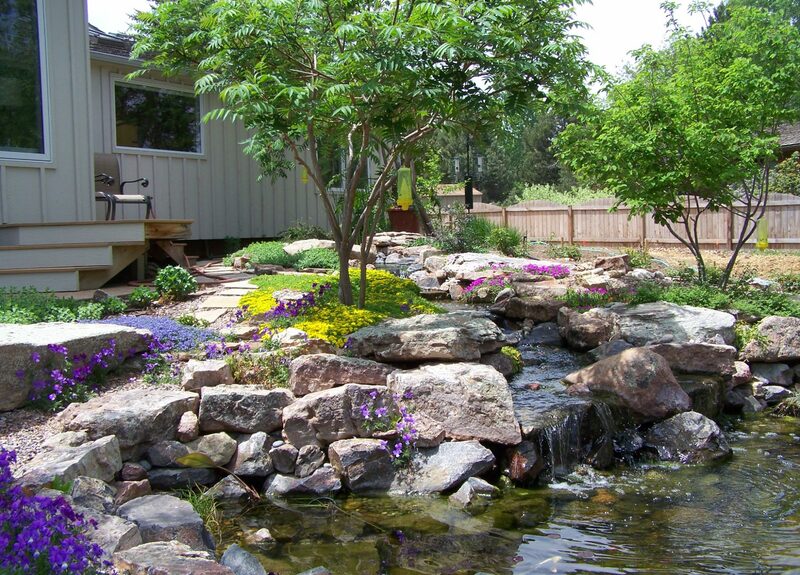 The Fort Collins Landscaping, Inc. team is equipped with the crews and project management team necessary for landscaping installation services. Additionally, Fort Collins Landscaping, Inc.’s team has expertise in working with other contractors to ensure your project gets the attention it deserves.